Found this floating around the internet. 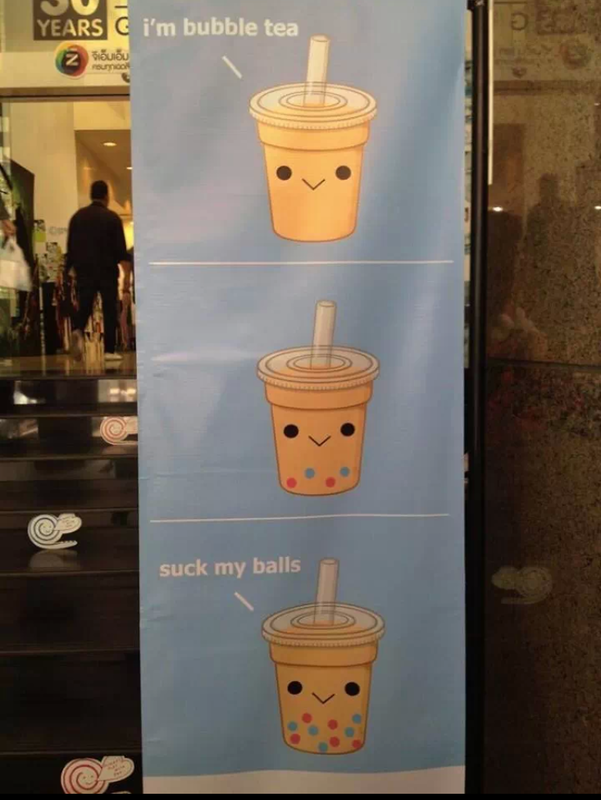 Apparently this is how Malaysia promotes bubbletea. lol.